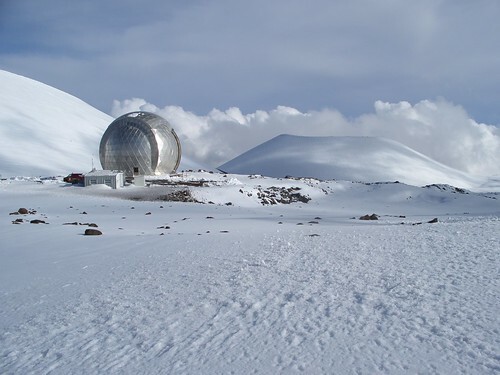 March Snow, Mauna Kea, originally uploaded by Eric Jeschke. We’re just emerging from a very thorough March drenching rain on the Big island. While it was somewhat miserable down at sea level, at the summit of Mauna Kea and Mauna Loa it was snowing. There’s a nice blanket up there now.